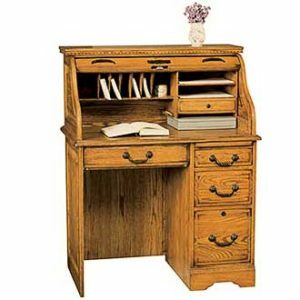 Much of the Furniture carried by Fireside Furniture is solid wood; not veneer and certainly not pasteboard or plywood. 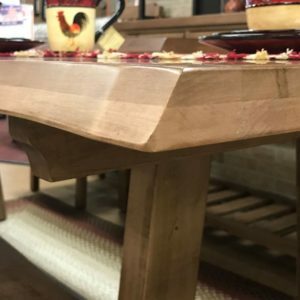 Solid wood is more beautiful and more durable. 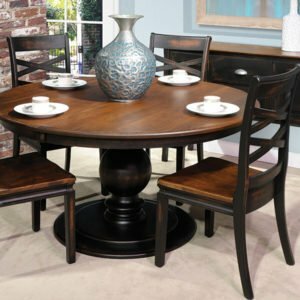 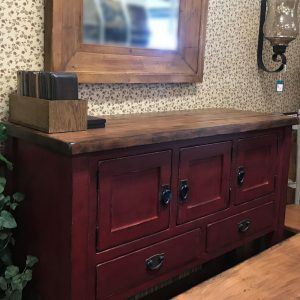 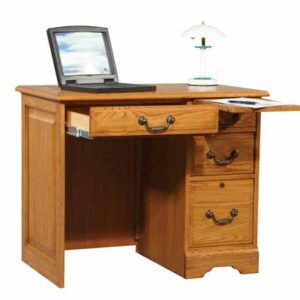 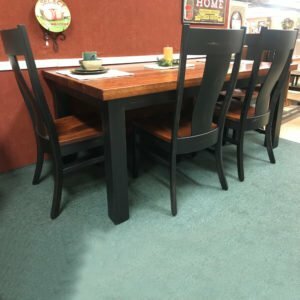 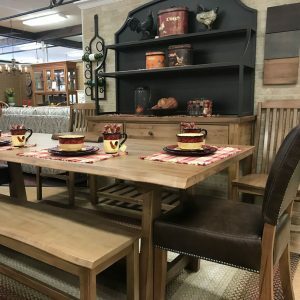 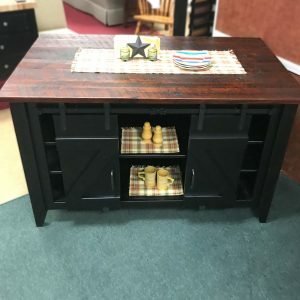 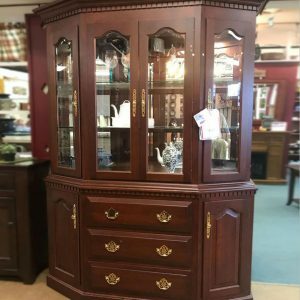 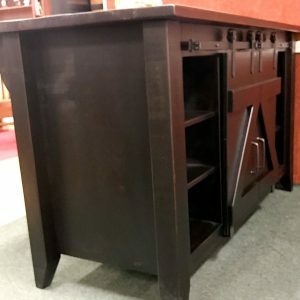 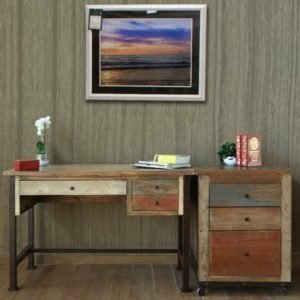 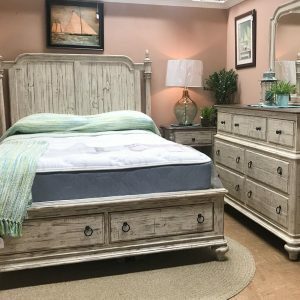 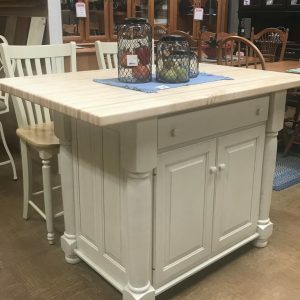 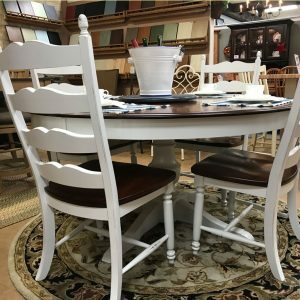 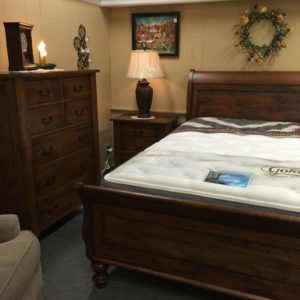 Come into Fireside Furniture, your source for quality solid wood furniture.